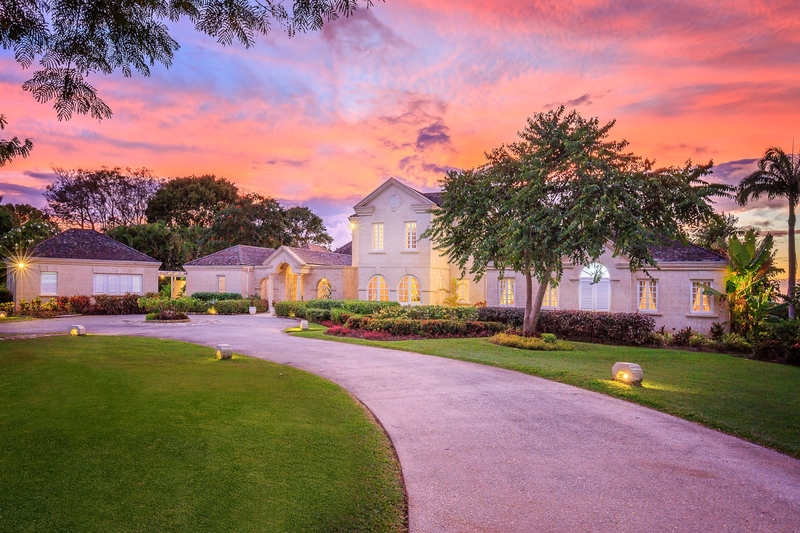 Advances within Barbados' property sector over the past thirty years have been monumental. The fledgling market quietly attracting the few and the faithful of holiday home buyers has blossomed into a highly sought after investment opportunity. Over 2,000 non-residents have bought Barbados properties over the past few years, from modest condos to million dollar mansions. Barbados is now the premier luxury vacation home destination in the Caribbean offering a welcoming and secure investment environment!